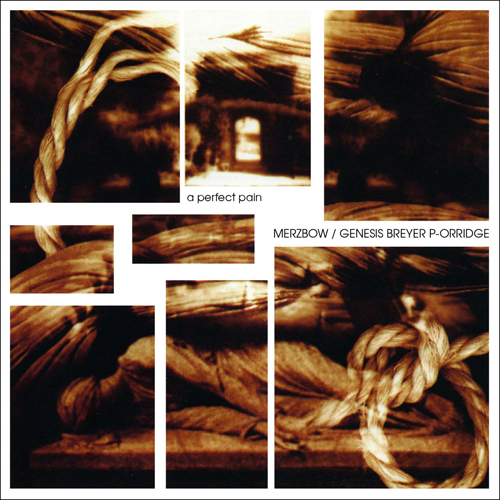 A Perfect Pain, the collaborative album by industrial pioneer Genesis P-Orridge (Psychic TV / Throbbing Gristle) and prolific Japanese noise musician Merzbow, will be reissued on October 15 on the Cold Spring Records label. 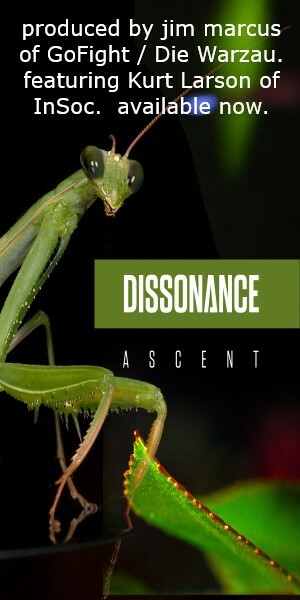 Initially released in 1999, and again in 2003, the album has been newly remastered by Martin Bowes at The Cage Studios. The five track LP will be available on vinyl for the first time, with both a standard and a gold disc variant limited to 300 copies available, both with download codes and lyrics printed on the inner sleeve. The CD version includes an eight-page booklet with lyrics. All versions are available for pre-order via Bandcamp and the Cold Spring website.